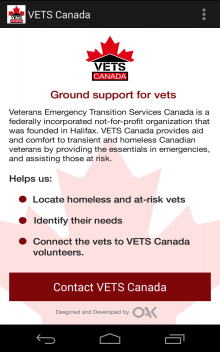 It is our pleasure to announce that OAK Computing and Veterans Emergency Transition Services (VETS) Canada have released a mobile app to help more homeless and at-risk veterans in Canada. 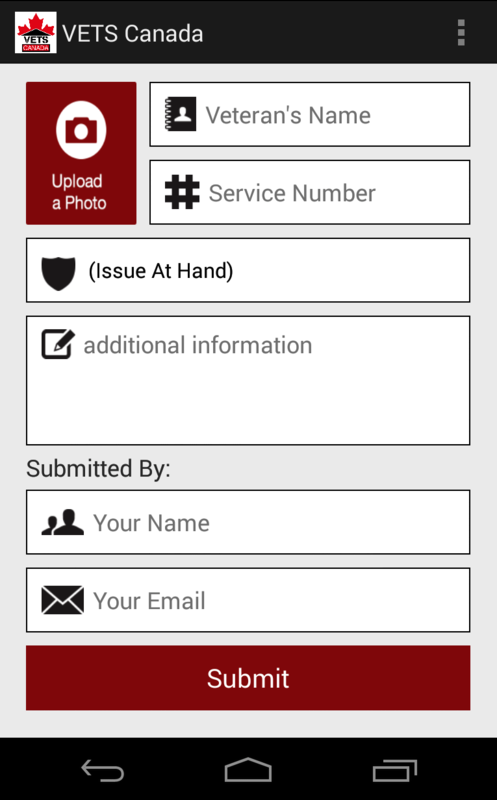 This app is compatible for Android smartphones and is available now in the Google Play Store. Yesterday was a big day at Apple. They finally showed us what they have been working on for past year or so. iPhone, like it or hate it, is a hot platform. With the introduction of iPad, things are just going to get hotter. It will be interesting to see how developers tackle the latest SDK. We at OAK Computing are excited to get our hands on this latest SDK. Our clients have been asking us to start brainstorming the possibilities of using the new SDK. Apple has opened up a few of the closed APIs that will allow us to really make the experience fun and unique. Perhaps the most exciting feature is “Multitasking” and along with it the ability to do “offline notifications”. If your application needed to provide real time alerts to the user without the use of push notification the “offline notifications” should really make it easier. Your application can now keep running in the background and when needed be ready for consumption. 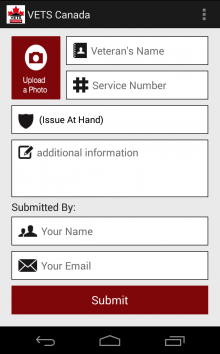 We at OAK Computing have already started working on some updates to our existing client applications with latest SDK. If you wish to see how we can help you deliver on iPhone, iPad and iPod Touch, please get in touch with us.